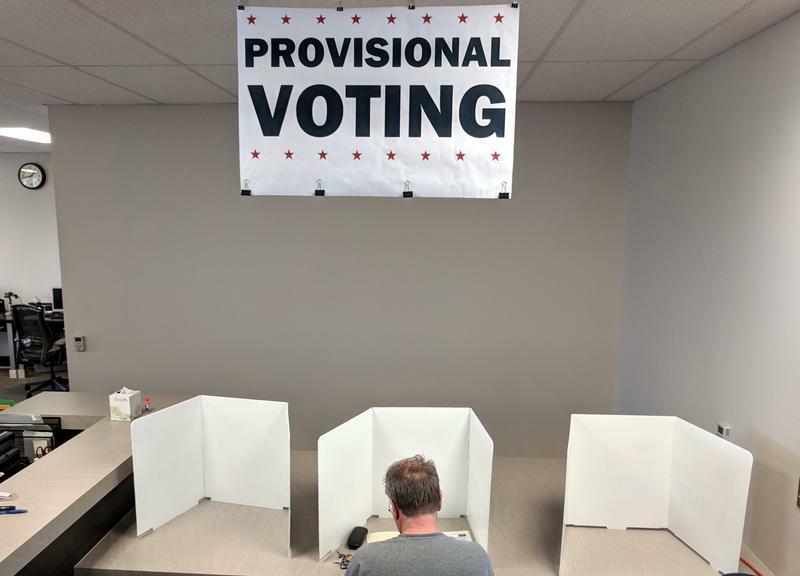 The ACLU of Kansas is suing Johnson County Election Commissioner Ronnie Metsker to gain access to a list of provisional ballot voters, and those whose votes didn't count. 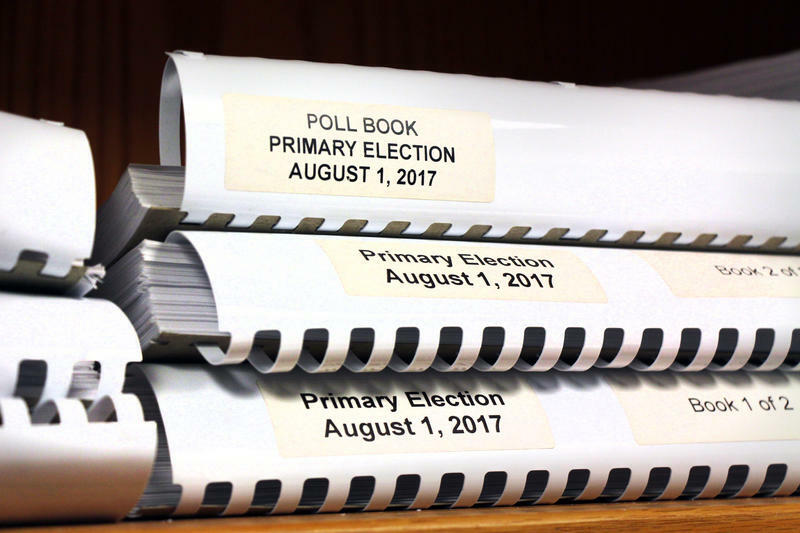 The ACLU of Kansas is now suing Johnson County Election Commissioner Ronnie Metsker to gain access to lists of 900 voters who filed provisional ballots and about 150 voters whose advance ballots were not counted in the August primary. 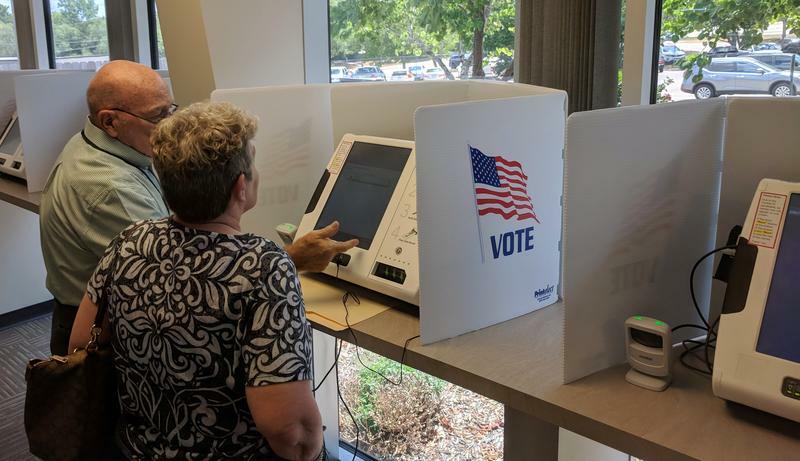 It's the latest in an ongoing saga over the controversial Johnson County primary, which involved a serious delay in vote counting and a technical glitch in the county's new, $10.5 million voting machines. The lawsuit is filed on behalf of Davis Hammet, president of Loud Light, a nonprofit working to increase voter turnout. He's suing after being denied access to the lists, but more than that, he said, he's concerned there are bigger issues in the county. "Last election, they said the machines were too old and that's why they crashed and had problems, and now the machines are too new and that's why they crashed and had problems," Hammet said. "There's just a real issue in Johnson County with election administration." With the GOP primary for governor decided by a couple hundred votes, ACLU spokesperson Mark McCormick said taking a look at the votes could be important. "The context of how this happened is one thing, but what we're really fighting for is the idea of transparency," McCormick said. "This information ought to be available, and we're arguing the law says this information should be made available." McCormick clarified the ACLU is not seeking personal information on these individuals, adding that who they voted for should be given the "utmost privacy." He pointed out that the Kansas Secretary of State's website discloses voter history. "And yet, in our attempt to get this information, we've been denied it," McCormick said. Metsker was appointed to his position for a new four-year term by Secretary of State Kris Kobach after the August primary, in which Kobach narrowly defeated incumbent Kansas Governor Jeff Colyer by a few hundred votes. With the access he's requested, Hammet suggested he may be able to help those voters fix their issues before November's election, which include signatures that don't match, or voters not bringing their IDs. Through open records requests, Hammet said he also discovered the county is not informing people their votes weren't counted. "It is not only problematic because it prevents us from helping those people, but it also appears to be a clear statutory violation," he said. The lawsuit says Metsker has violated the Kansas Open Records Act and asks the court to order he turn over the documents requested. Metsker did not immediately respond to requests for comment. A voting equipment vendor says a coding error is behind the delay in this year's primary election results in Johnson County, which left some statewide races undecided until the following morning earlier this month. Nebraska-based Election Systems & Software (ES&S) issued an apology Monday, taking responsibility for the delay. Gary Weber, vice president of software development for ES&S, said it came down to a "non-performing" piece of software, which caused slow processing of the 192 encrypted master thumb drives that held the votes. Are you registered to vote? CLICK HERE to check online. 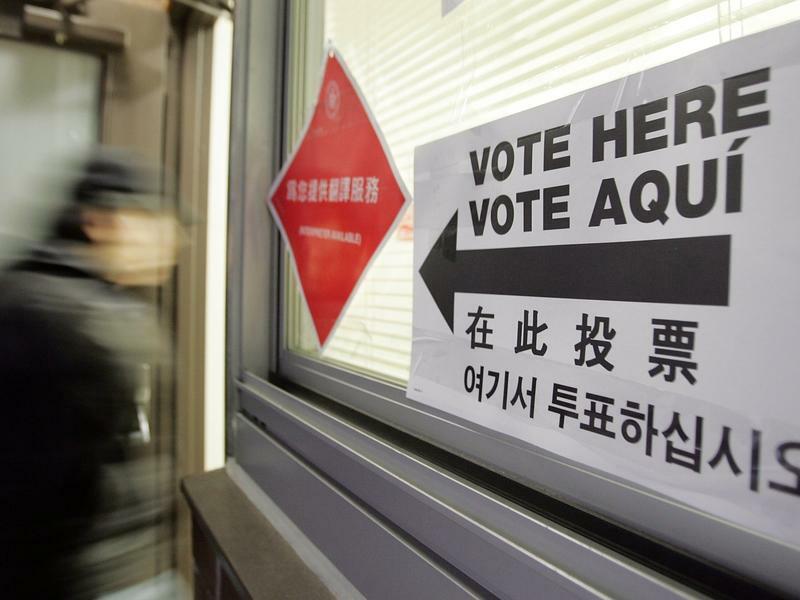 The deadline is July 17 if you want to vote in the Aug. 7 primaries. With less than a month until the 2018 primaries, the question of whether Kansas Secretary of State Kris Kobach is in compliance with a federal court order to fix its voter registration practices is still up for debate. Kansas can no longer ask would-be voters to dig up documents like passports or birth certificates after a court ruled that unconstitutional and in violation of federal election law last month. The counting, sorting and contesting of ballots in the Republican primary for Kansas governor continued on Monday. It could be just the beginning. Incumbent Gov. Jeff Colyer last week began criticizing his rival for the nomination, Kansas Secretary of State Kris Kobach, for how he was overseeing the election and how he had schooled local election officials on provisional votes.